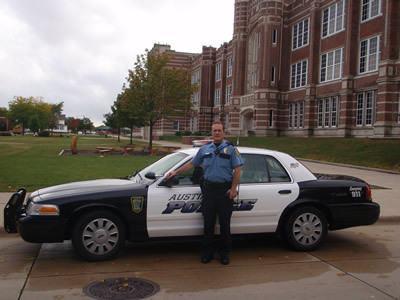 Officers Jim Lunt and Brian Blake work as School Resource Officers within the School District, which has approximately 4,300 students. Officers Lunt and Blake perform their duties at the schools and take on many roles when dealing with students. 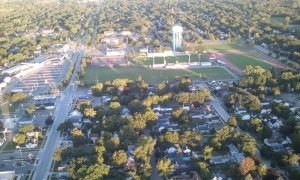 They respond to criminal activities that take place on school grounds and enforce laws/city ordinances when applicable during the school year. Officers Lunt and Blake transition to the streets as patrol officers when school is not in session. WHY ARE THERE POLICE OFFICERS IN OUR SCHOOLS? 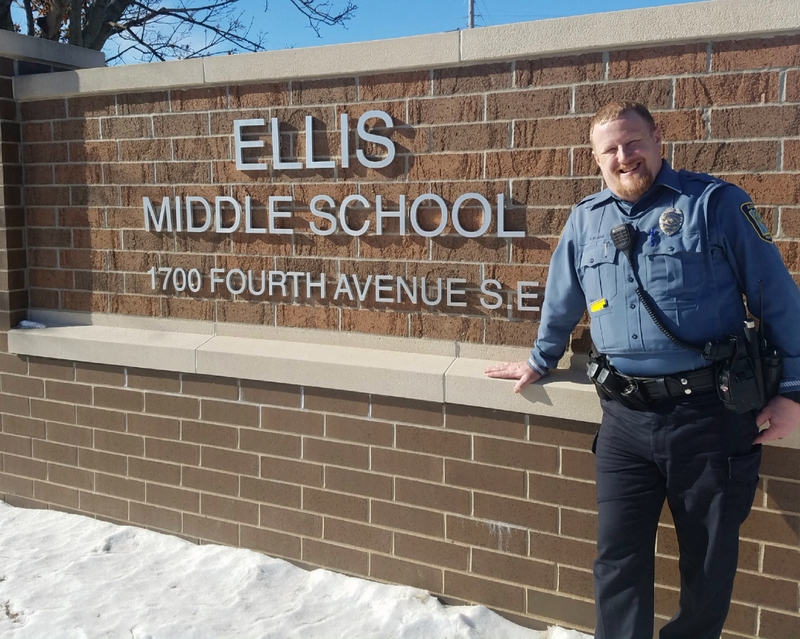 School Resource Officers (SROs) are in our schools to answer questions about law enforcement and to assist students, parents, and teachers with problems or situations that arise. Each officer has an open door policy and welcomes contact with every student. 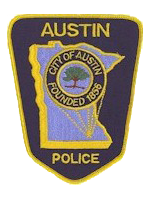 The SRO program in Austin has one goal: to prevent delinquency by providing youth with the resources and services they need to stay out of trouble. Every year the SROs attend training on topics such as school shootings and security. SROs educate students on a daily basis about issues such as bullying, drugs, and criminal behavior. Both Officers Lunt and Blake have chosen this position because of their genuine care for children.